We are sharing happy news!  This Winter, the Plum Village community is delighted to welcome educators from around the world for a one-week retreat. The theme will be Taking Care of the Future in the Present Moment. From Friday 28 December 2018 to Friday 4 January 2019, we will practice the art of mindful living, learn ways of integrating mindfulness in our educational settings, and share our experiences from the heart. 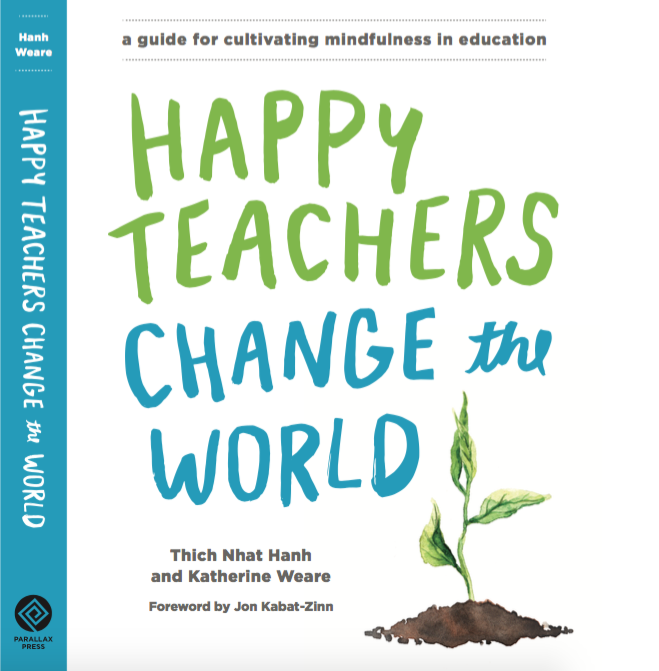 What a wonderful way to welcome in a New Year, and to renew our common aspiration of being happy teachers! Educators will stay in Upper Hamlet, and places will be limited. The cost range for those staying in Plum Village is €350 – €550. This contribution covers the retreat, accommodation and food. The price range is dependant on your choice of accommodation, from sharing in a dormitory (5-10 beds) to sharing a double room. There is also an option to attend the retreat as a commuter, which is €250. Full details and the booking link will be distributed on 16 October.